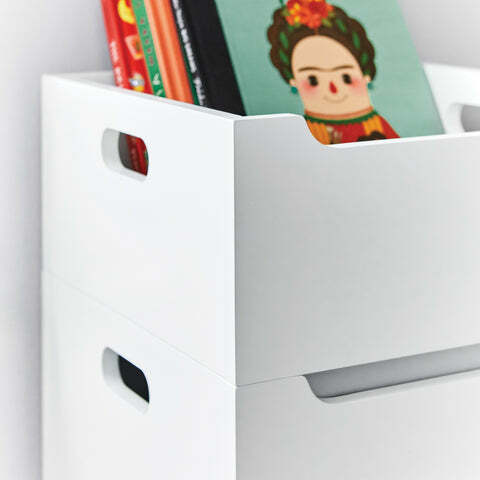 Barbican Toy Storage Box, Shell Pink | Great Little Trading Co. 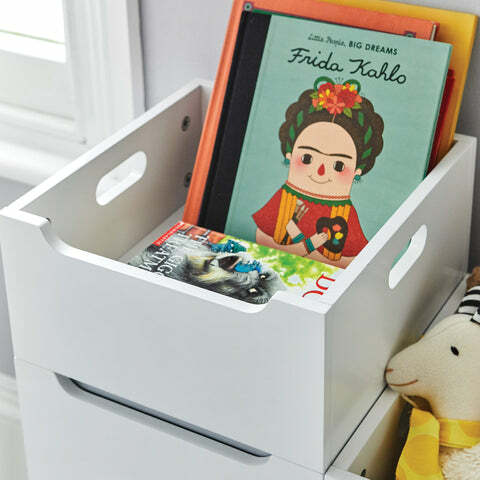 This simple storage box will neaten up toys and clutter in no time; stack two toy boxes together or mix and match with our Large Barbican Storage and Barbican Storage Tray to create the storage that suits your child's bedroom or play area. 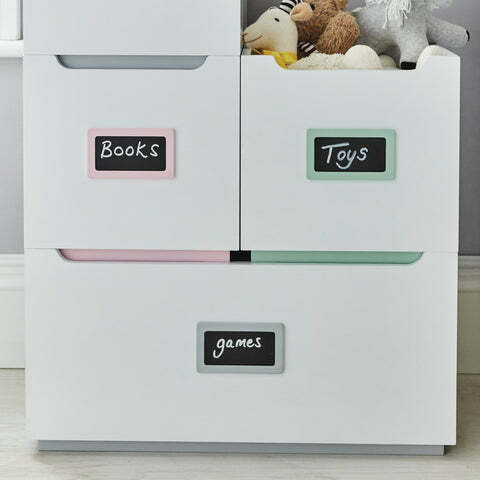 Help your children learn to love reading by storing books neatly and with the covers facing forward - that way their favourites are always easy to find; take your pick from our wide range of Children's Bookcases.